Please click on the links below for articles on our recent sign installations. If you've ever had to squint at a sign you'll know just how important size and lettering is. It's important for your new sign to be able to grab the attention of potential customers and get the desired message across. At Image Sign Studio in Sheffield and Rotherham, we help you to create the most effective, eye-catching and professional signage for your business. 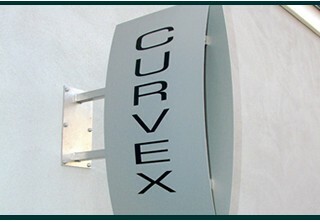 From assisting you in choosing the type of sign to the material, the size, shape and even the finer details such as the lettering options e.g. 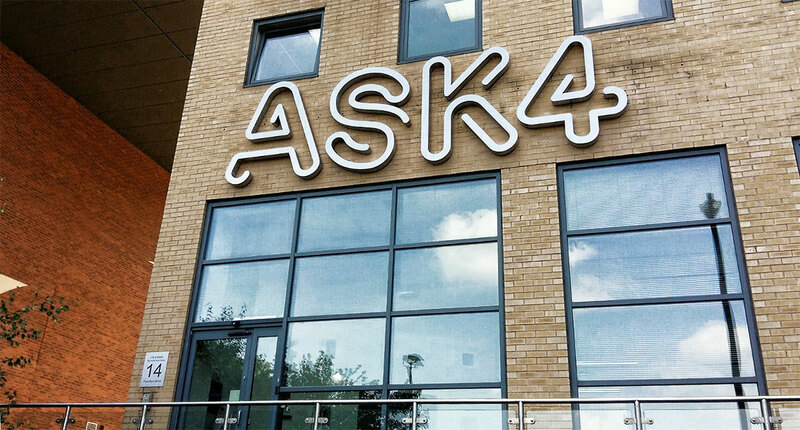 acrylic letters and acrylic cut out letters. We are here to help every step of the way. Having great signage is a business essential but why choose a profession sign manufacturer? Read on to find out. Imagine Sign Studio is an expert sign manufacturer based in Sheffield and Rotherham. For top tips, expert advice and more information don't forget to check out our latest blog posts. In this post, we take a look at why it's important to use sign professionals and pay attention to detail. Signs are one of the most cost-effective methods of advertising, it is a shame many businesses overlook the importance of signs and miss out on the opportunity to use them as a powerful tool. Your sign is what shows people where you are and who you are, it is what draws customers in and encourages them to your business. Why Choose a Dibond Sign? Firstly, we know that deciding on a sign for your business can be confusing as there are so many materials and designs to choose from. That's where consulting a professional sign maker can help, using their extensive experience and knowledge of what will produce eye-catching, sturdy and high-quality signs. There are various formats available in order to ensure you can create the eye-catching impact desired in every circumstance, but today we are going to focus on just one: the backlit sign. First impressions count. We all know it and we are all guilty of making split second judgements. We judge books by their covers and businesses by their signs, it happens and that is why we want to help your business make a great first impression. Want your retail or commercial business to make a great first impression? As the first thing visitors or passers-by will see, your shop sign needs to make an impact to stand out from other local businesses. Here at Image Sign Studio, we offer a tailored, personal service - from start to finish. 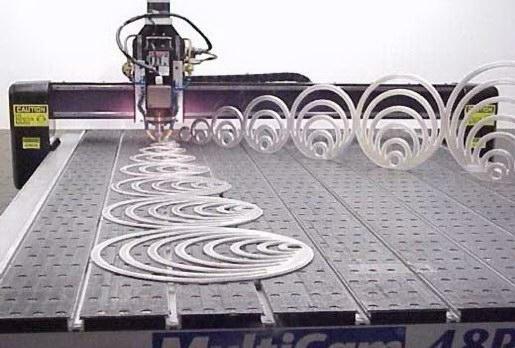 We also have the experience to ensure your business' new sign will achieve the desired effect. 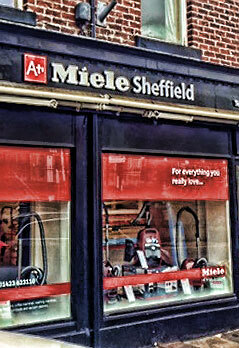 Here at Image Sign Studio design and manufacturer the highest quality shop signs here in our Sheffield workshop. We manufacture a huge range of type of shop signs & business signs to suit every business from high-street shops to warehouses - in fact we're still to find a job we can't do! Here at Image Sign Studio, we have years of experience in helping businesses stand out on the high street. Do you want to give your business a bold, new image? You might want to think about using 3D and chunky lettering, rather than the traditional flat-cut ones. 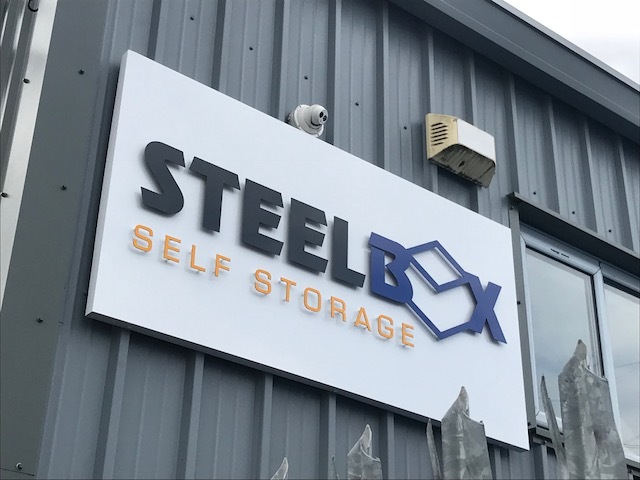 Our 3D letters can be manufactured using stainless steel, perspex or aluminium, and are all hand-crafted and installed by us, meaning there's no compromise on quality. 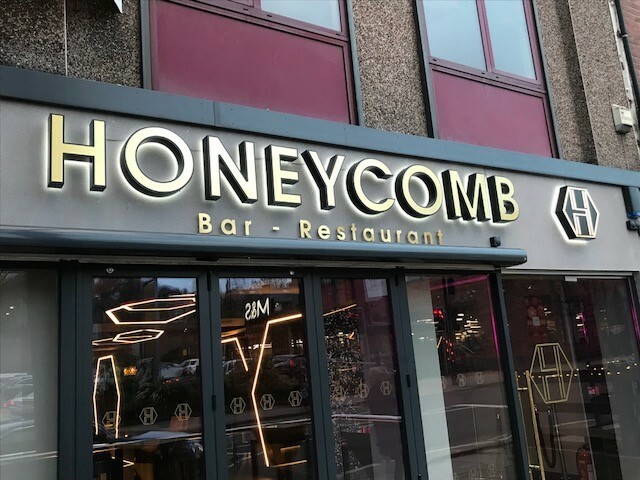 You can also choose to illuminate your sign with state-of-the-art LED lighting, providing eye-catching effects to really give your business the wow factor! 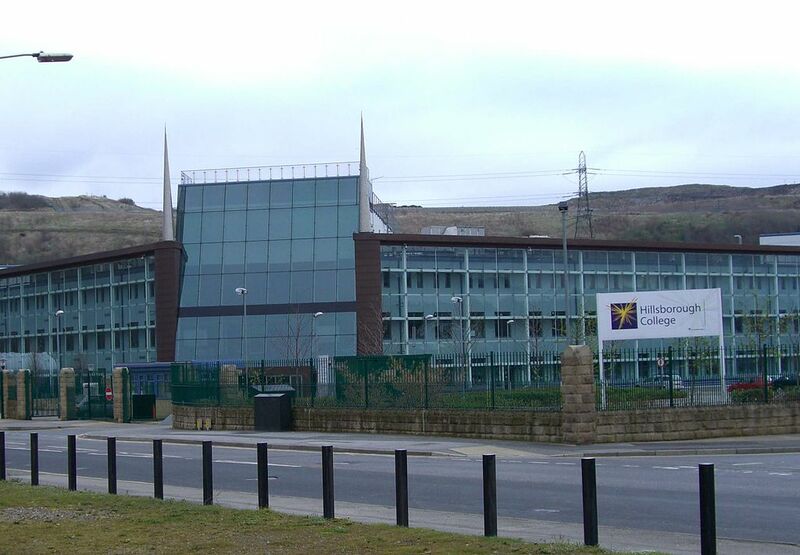 A popular choice for modern schools, academies and universities, 3D signs and built-up lettering are a great way to perpetuate the visual 'branding' of your institution - and create a long lasting impression on passers-by!